From new apps to guides, we love reviewing and sharing resources on our blog to help anyone working in education take a look at what’s new and trending in the field. 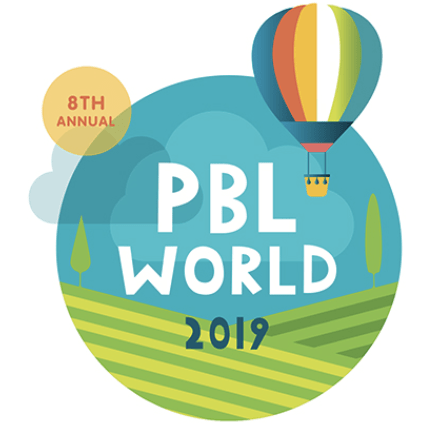 We also love creating these resources (for instance, check out the Model For High-Quality PBL project we just launched – and join in!). So today’s eight stories highlight several resources that educators just might find useful for their daily practice. It’s never been more important to help young people develop the skills and confidence to become self-directed learners by Promoting Psychological Safety in Classrooms. We think dual enrollment can be extremely valuable for students. We’ve even argued that early college can be one of the best ways to prepare students for a complex and uncertain future. Have you thought about your district, school or classroom’s EdData recently? You should. We encourage educators everywhere to join the “Maker Ed” movement. It’s relevant to students everywhere and of all ages. Coding will be a commonplace skill in the coming years. Want your kids to start learning, but don’t know where to start? Check out our reviews of some products that can help. Empowered Educators Lead to Engaged, Higher Achieving Students, and one of the best ways to empower teachers is through Collaborative PD. We encourage you to take part in this Twitter chat to network and hear some new ideas!